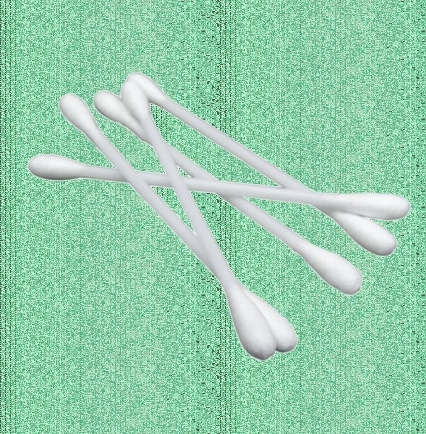 Sally, how many times have I told you not to put cotton buds in your ears. You might think they need cleaning, but for goodness sake! Every day!